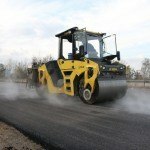 Fields of application: Compaction of asphalt layers, wear courses and frost blanket layers in new constructions and maintenance work on medium to large scale construction projects. 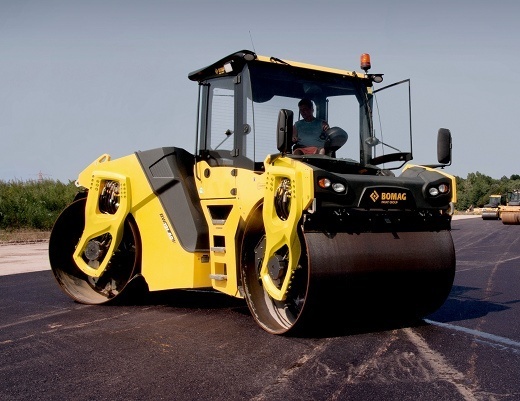 Due to the excellent sealing of the surface and the kneading effect of the rubber tires particularly suitable for parking lots, roads and asphalt materials sensitive to scuffing. 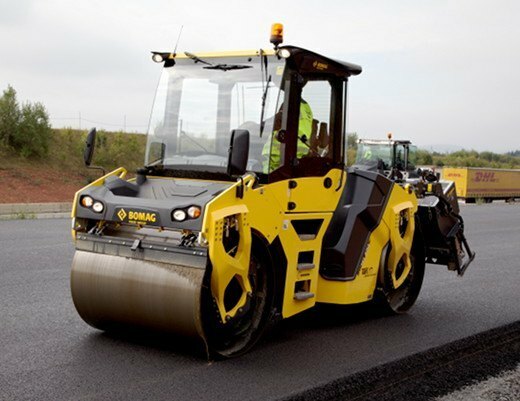 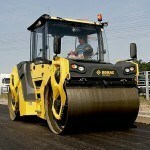 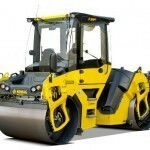 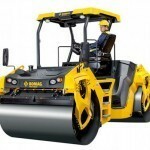 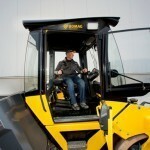 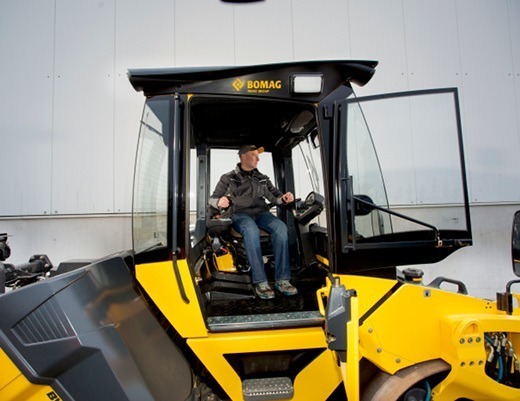 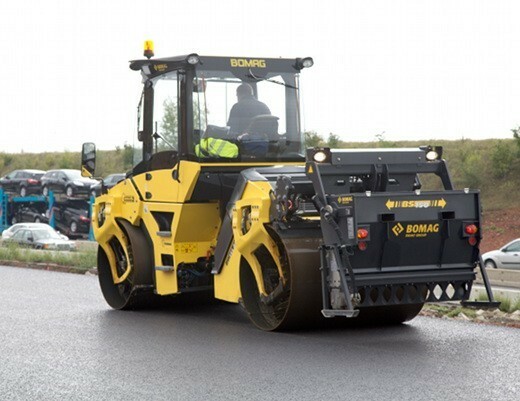 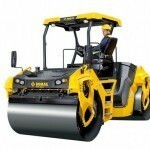 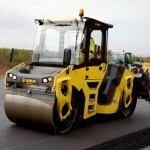 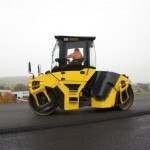 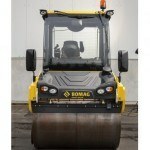 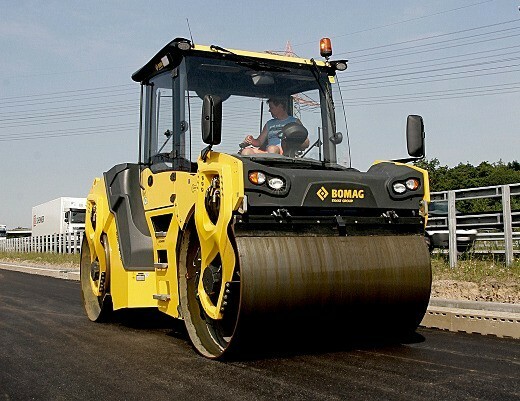 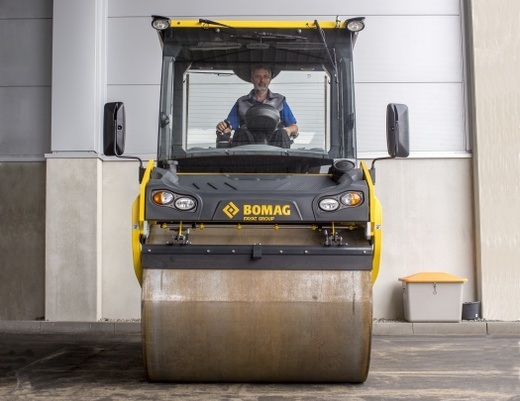 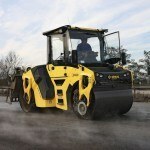 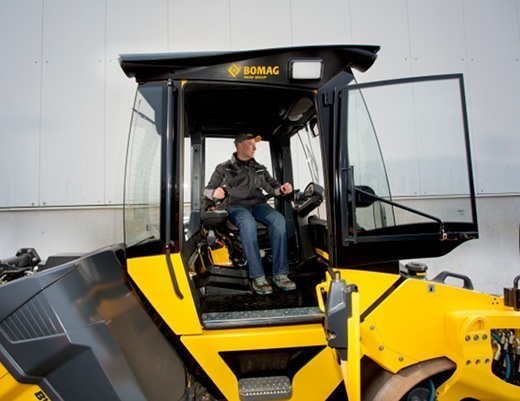 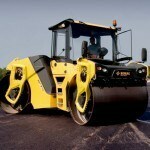 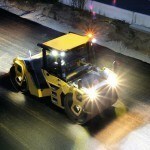 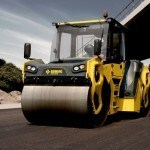 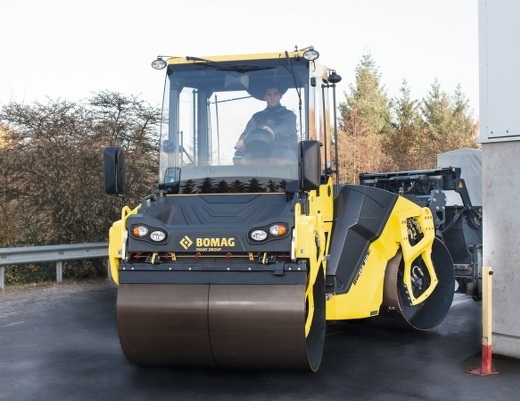 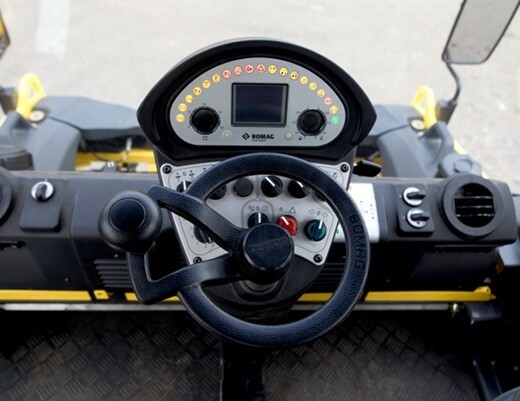 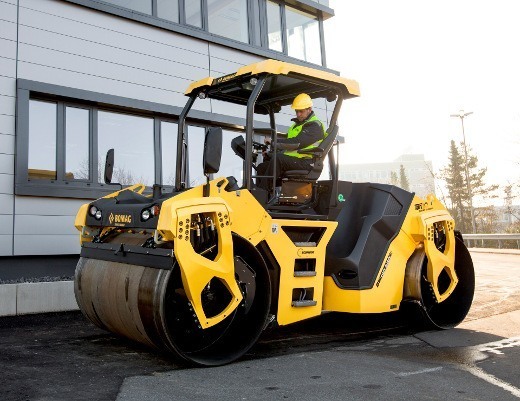 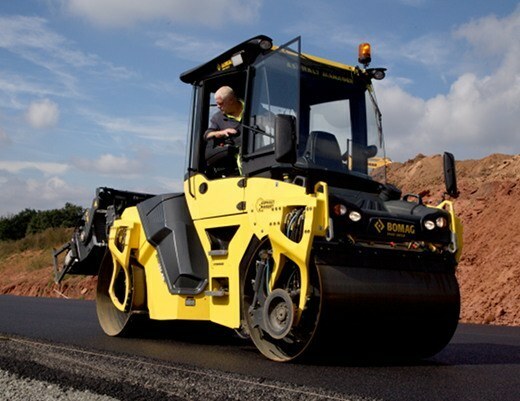 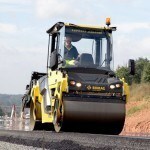 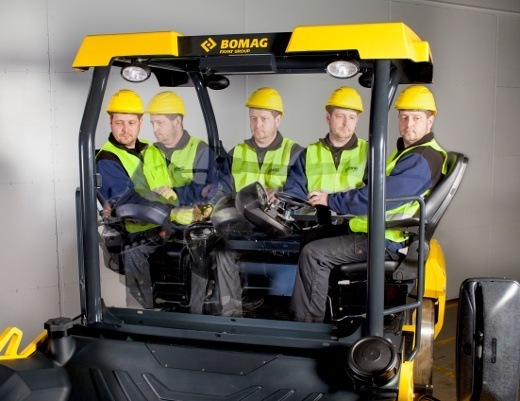 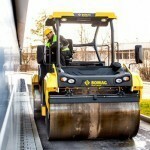 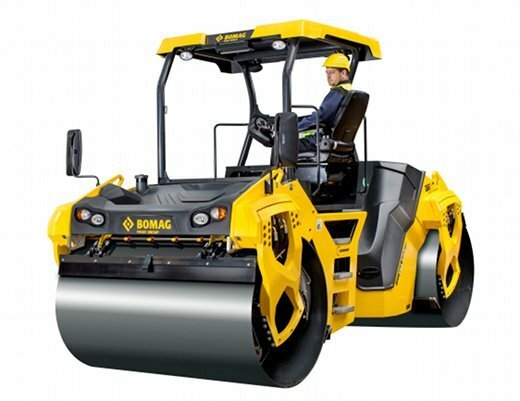 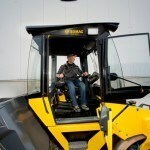 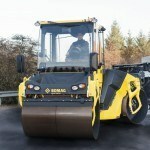 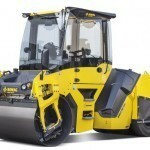 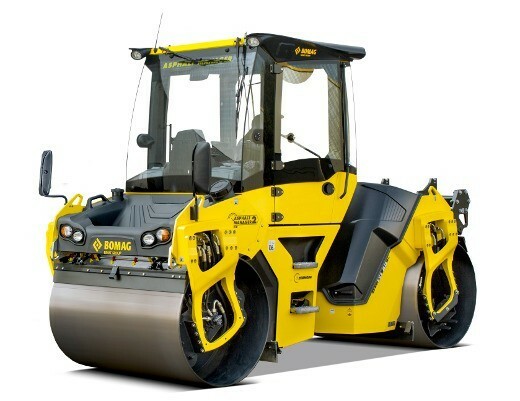 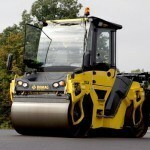 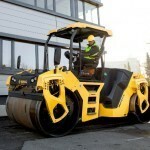 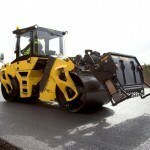 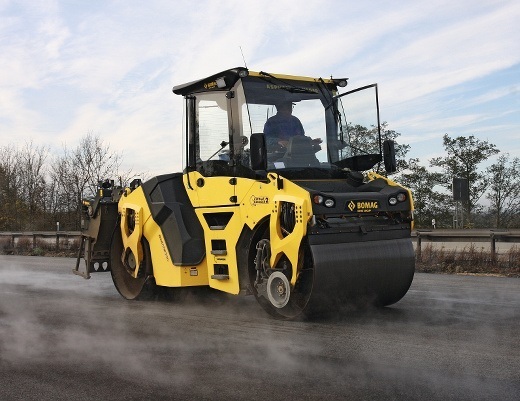 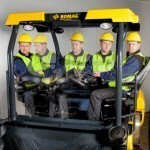 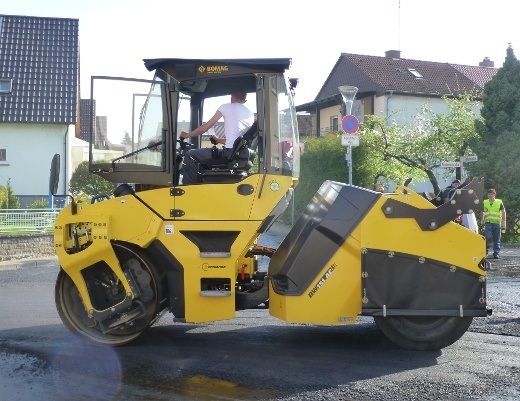 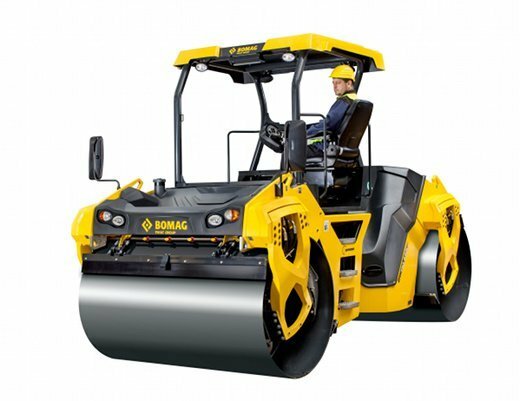 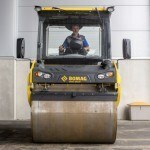 BOMAG rollers with double pivot steering are particularly manoeuvrable, clearly arranged machines with highest operating. 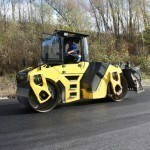 Fields of application: The ASPHALT MANAGER 2 is a compaction manager. 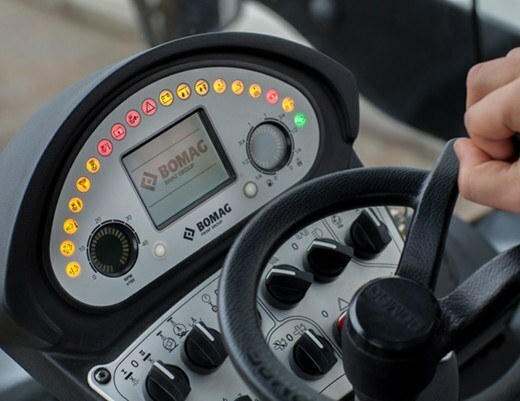 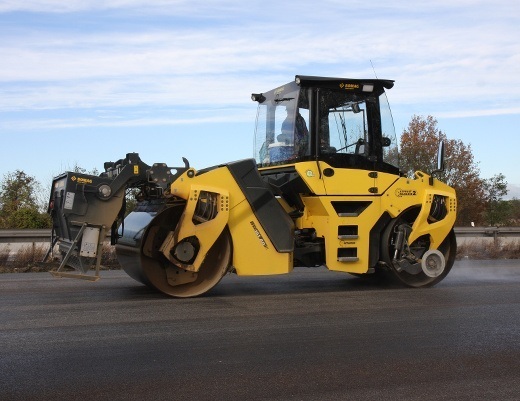 It measures and controls the compaction work on asphalt as well as all typical tasks on frost blanket layers, unbound wear courses and road subbases. 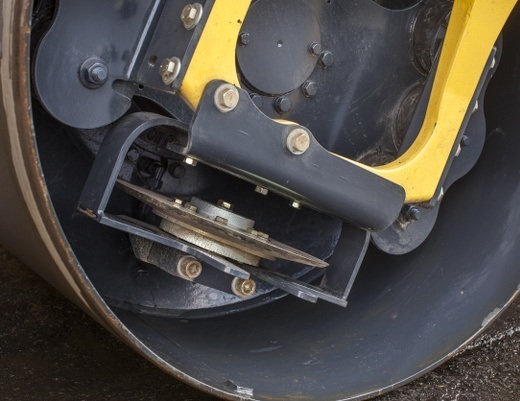 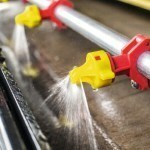 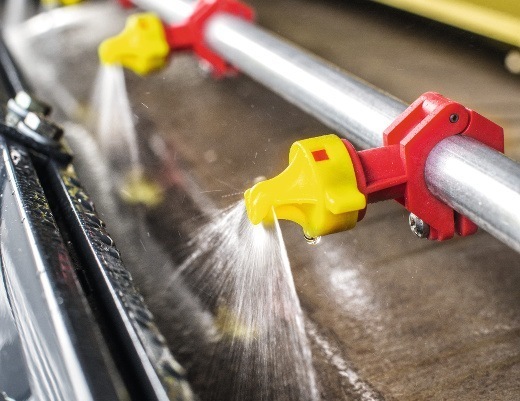 The system uses a new stiffness measuring method which is able to indicate an increase in compaction on an uniform subbase stability and under consideration of the temperature. 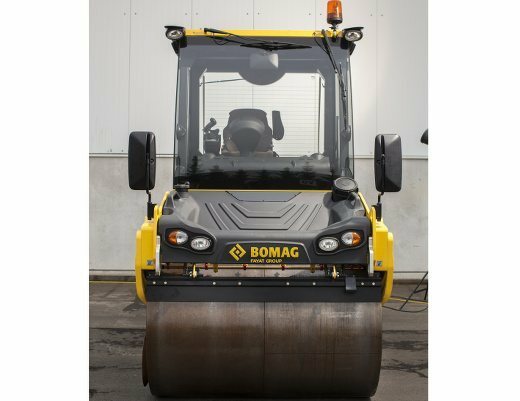 BOMAG rollers with double pivot steering are particularly manoeuvrable, clearly arranged machines with highest operating comfort. 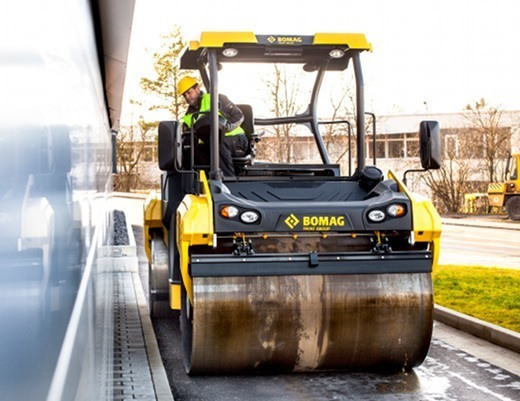 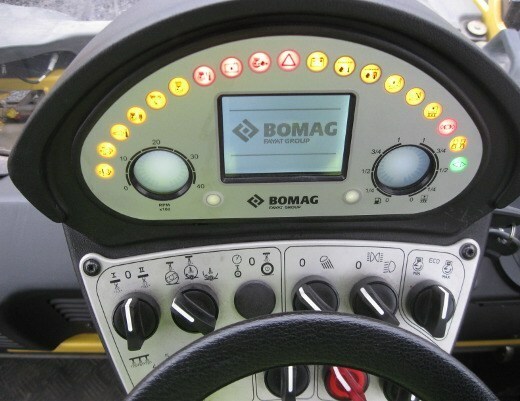 Fields of application: Tangential oscillation is a special exciter system developed by BOMAG using oscillating vibration technology and is suitable for low vibration compaction work on bridges, close to buildings and on thin layers. 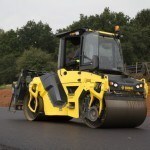 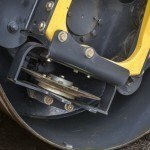 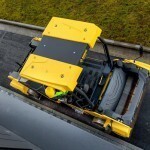 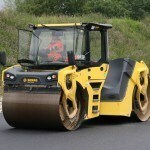 Depending on the compaction specification, vibratory compaction can be combined with oscillation, or used separately. 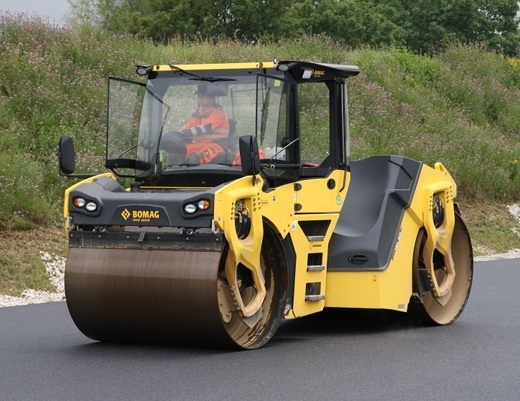 This makes the BW 161 ADO-5 an exceptionally effective and versatile roller in the 10 t class, easy to operate and requiring very little maintenance. 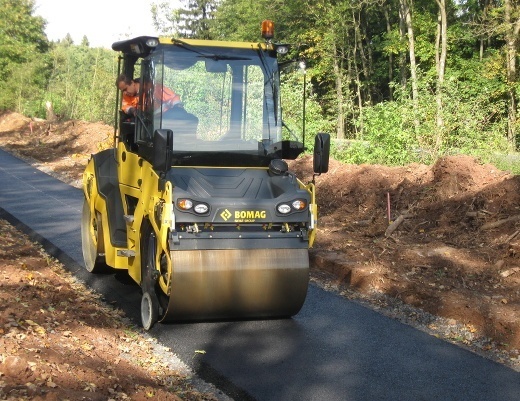 Fields of application: For the compaction of asphalt layers, base courses and anti-frost layers used in new construction and maintenance work on medium to large-scale projects; e.g. 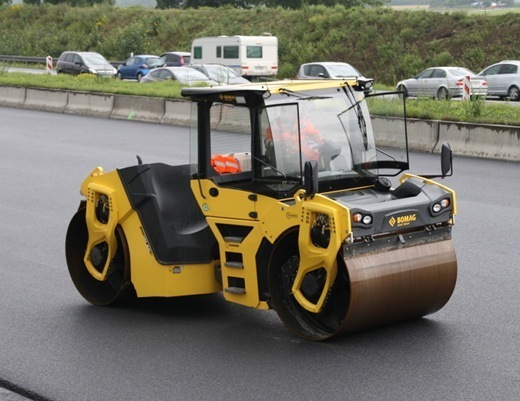 highways, pavements, footpaths, and car parks; tandem models with split drums are particularly suitable for inner-city projects with tight bends, side streets and crossroads. 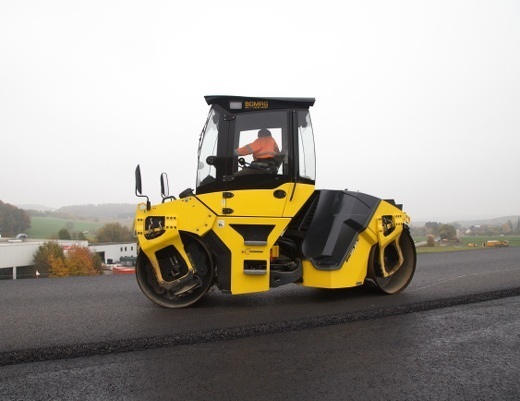 Fields of application:: The ASPHALT MANAGER is a compaction manager; (it is fitted with an auto matic compaction optimization system). 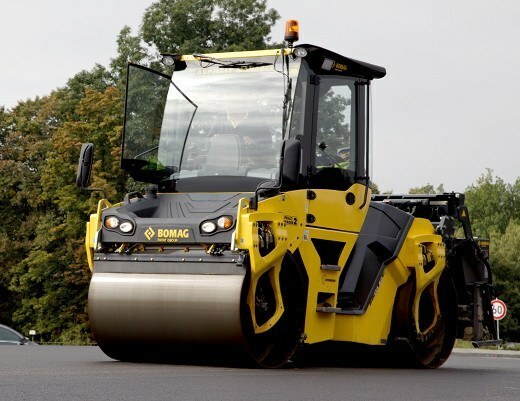 It measures and controls the compaction work on asphalt, frost blanket layers, unbound base courses and in road substrates. 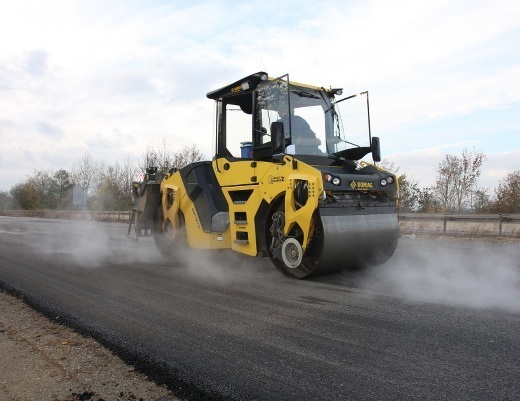 A new method for measuring stiffness is used, showing compaction results obtained in producing uniform material stability, whilst taking the effect of asphalt temperature into account. 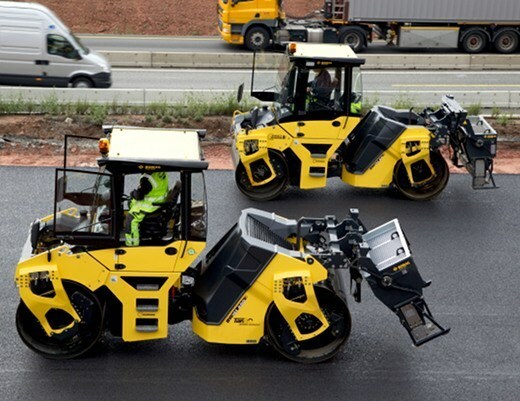 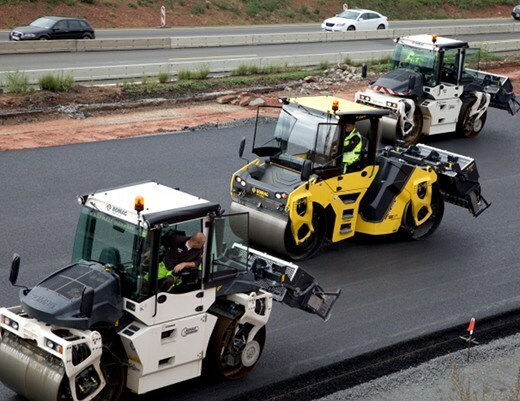 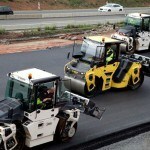 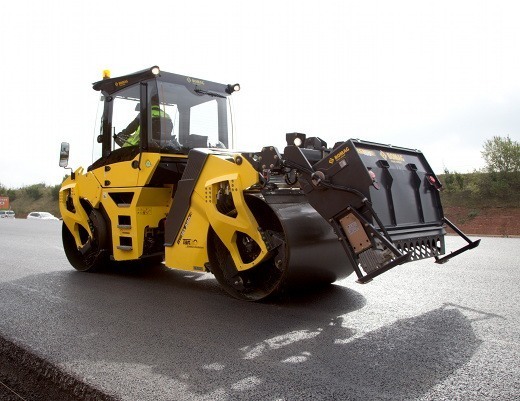 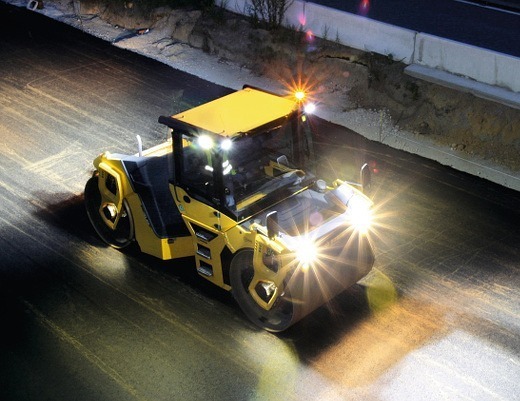 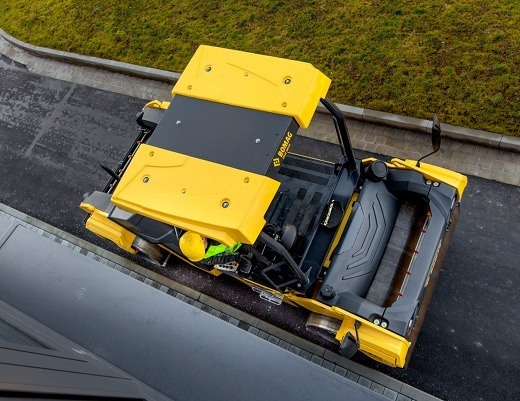 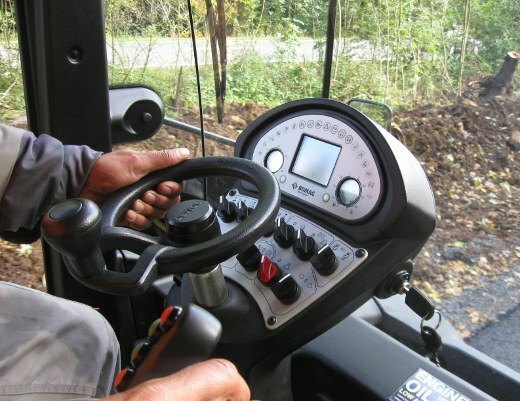 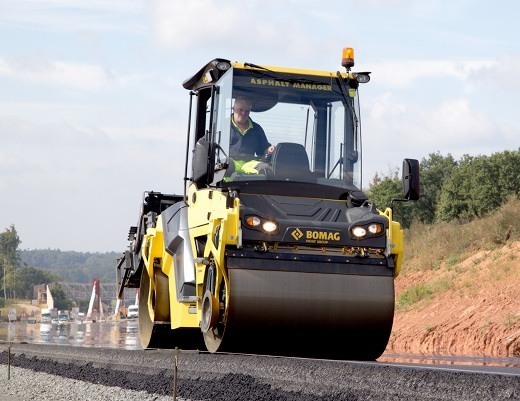 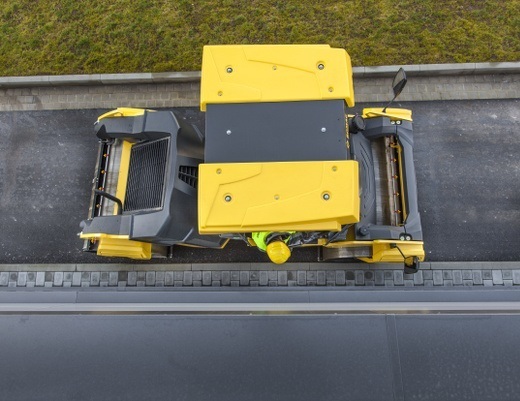 Consistent use of ASPHALT MANAGER (AM 2) – especially on large-scale projects – means active quality management, and lower costs for compaction work. 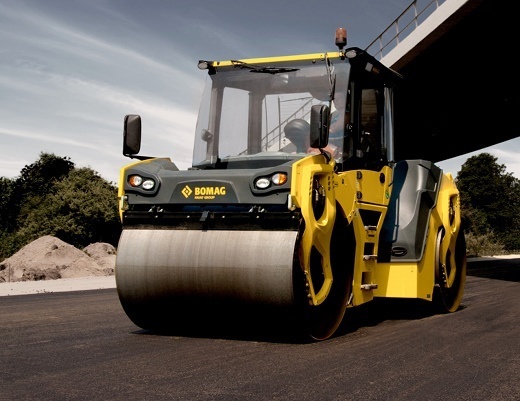 Fields of application: Tangential oscillation is a special exciter system developed by BOMAG using oscillating vibration technology and is suitable for low vibration compaction work on bridges, close to buildings and on thin layers. 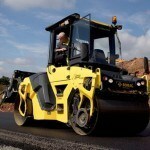 Depending on the compaction specification, vibratory compaction can be combined with oscillation, or used separately. 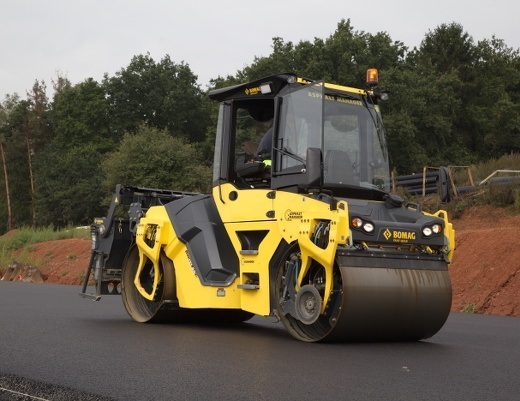 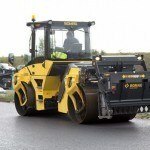 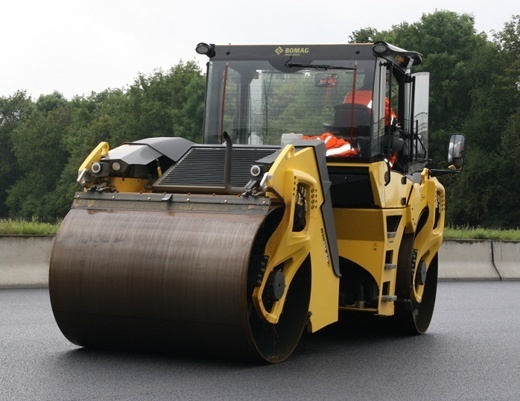 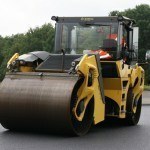 This makes the BW 190 ADO-5 an exceptionally effective and versatile roller in the 12 t class, easy to operate and requiring very little maintenance. 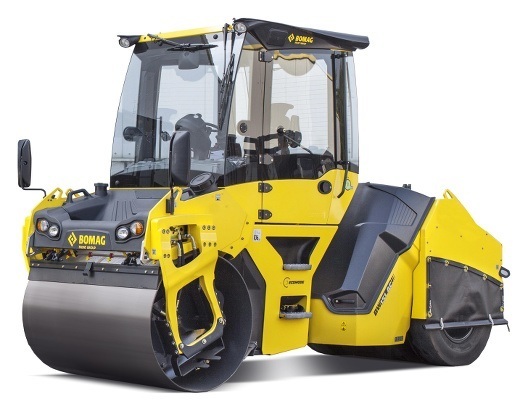 Fields of application: Tangential oscillation TanGO is an exciter system developed by BOMAG using oscillating vibration technology and is suitable for low vibration compaction work on bridges, close to buildings and on thin layers. 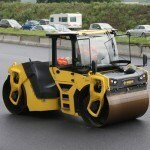 Depending on the compaction specification, vibratory compaction can be combined with oscillation, or used separately. 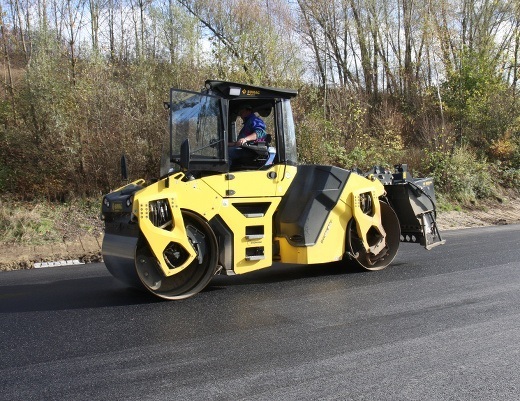 Fields of application: Compaction of asphalt layers, wear courses and frost blanket layers in new constructions and maintenance work on medium to large scale construction projects, e.g. 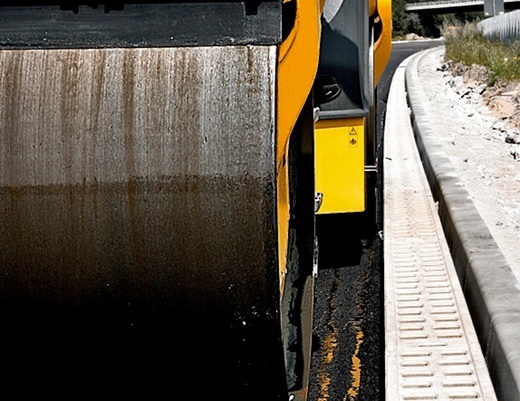 roads, airports, parking lots. 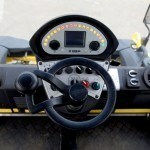 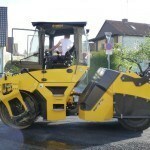 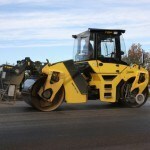 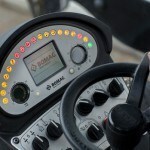 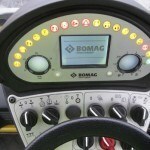 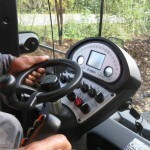 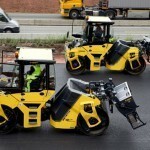 Fields of application: ASPHALT MANAGER (AM 2) is an intelligent compaction system which automatically regulates amplitude. 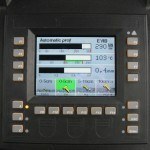 The AM 2 system is the enhanced successor to ASPHALT MANAGER with EVIB display (MN/m2). 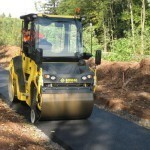 Real-time compaction progress is displayed visually. 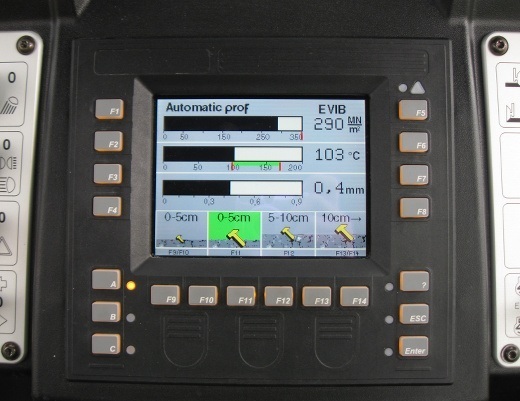 The EVIB value is the measuring and control base-line.